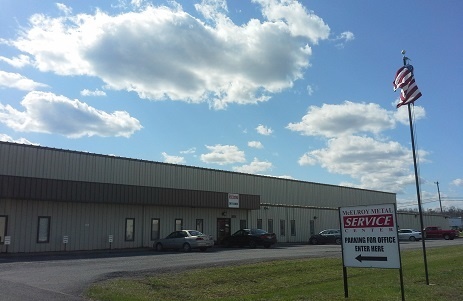 McElroy Metal operates 22 Service Centers across the United States, including a state-of-the-art facility in Winchester, VA. This enables us to effectively serve our extensive distributor network and other construction industry professionals located in Virginia. Our Winchester Service Center staff adheres to the same core business philosophy of quality, service and performance that has guided our company over the past 50 years. Feel free to give us a call whenever you need assistance or want more information about our metal component product lines.